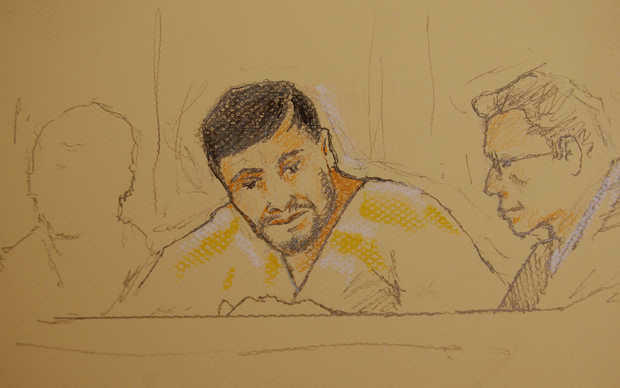 Kurbanov made his initial court appearance in Boise, Idaho today. A grand jury indictment alleges Kurbanov gave money, computer software and other resources to the Islamic Movement of Uzbekistan — a designated foreign terrorist group. Kurbanov said he couldn't pay for an attorney, so federal public defender Richard Rubin was appointed to handle the case. Kurbanov will be held in the Ada County Jail until his detention hearing Tuesday.